At ButcherBox, our mission is to bring high-quality meat to our members while ensuring the humane and sustainable treatment of our animals. To us, there is no way to substitute quality standards which is why we always pay special attention to every detail of how an animal is raised — Did they live a healthy and content life? Did they ever receive antibiotics or hormones? Those are some of the many questions we ask. As the founder of ButcherBox, my job is to stay accountable to this mission and continue to move the needle in how we deem quality across all of our meat cuts. That’s why today, we’re announcing our commitment to improving the lives of broiler chickens in the supply chain by 2024. While companies like Applegate, Panera, and many others have also made this commitment, ButcherBox is among the first e-commerce subscription companies to make this commitment. What does this new commitment mean? In furthering our effort to better source our products, we are proud of the work we’ve done with the American Society for the Prevention of Cruelty to Animals (ASPCA®) to align with their broiler chicken welfare policy. 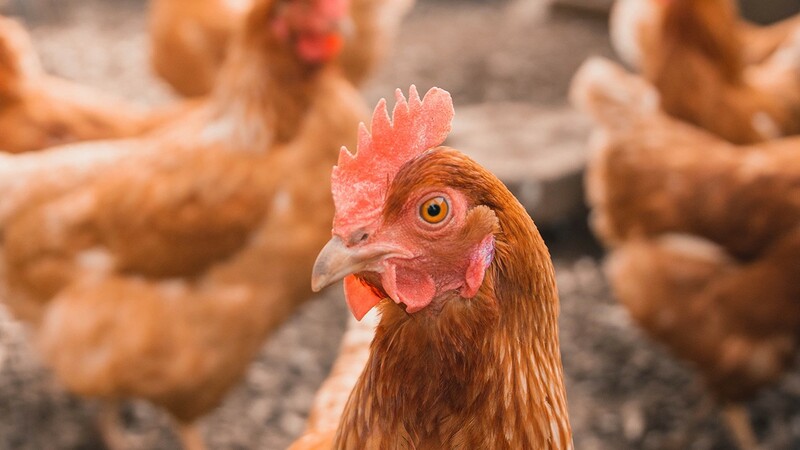 By 2024, or before, we are committed to source 100 percent of our chicken from either the Royal Society for the Prevention of Cruelty to Animals (RSPCA) or the Global Animal Partnership (GAP)-approved breeds/strains. All our chicken will be certified and labeled by GAP to verify a better living environment for chickens including more space and enrichment, better lighting and litter conditions. Also, by 2024, or before, ButcherBox will require all chickens to be processed using controlled atmosphere stunning (CAS), which is widely considered more humane. Through working with the ASPCA on this process, I’ve had the opportunity to work closely with Nancy Roulston, director of corporate policy for the ASPCA Farm Animal Welfare Program, who had shared in her words the importance of commitments from our company and others in the industry. Looking toward the future and delivering on our promises, ButcherBox will continue to be a leader in pushing for higher animal-welfare standards while also providing great value to our current and future members. Originally published at www.butcherbox.com on April 4, 2019.